We are Vancouver's New Independent Radio Station! Welcome to KXRW 99.9FM, Vancouver’s newest independent non-profit community radio station! 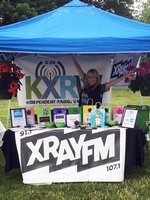 KXRW will be operating in partnership with Portland’s XRAY.FM and the Media Institute for Social Change. KXRW will bring community-oriented talk to Vancouver airwaves, providing a positive platform to bring us closer together. As the station begins, KXRW will stream content from Portland’s XRAY.FM, but will also produce and broadcast original local content focused specifically on local issues and events for the Vancouver and Greater Clark County. 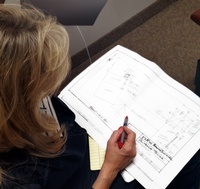 Local content will include public affairs, business news, interviews, sports and entertainment. By partnering with XRAY.FM, the station will also provide carefully curated independent music of all genres, including local talent.